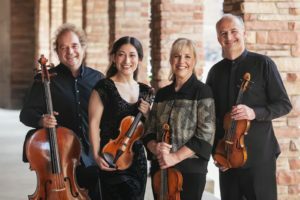 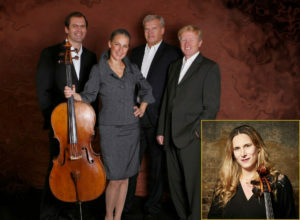 The Martinů String Quartet returns to Leamington following an outstanding concert at the end of November and joins up again with Gemma Rosefield. 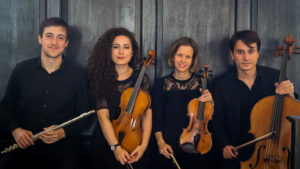 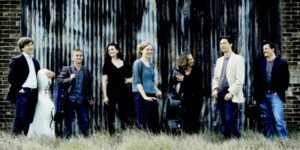 Four young musicians who met, following their studies, in the Southbank Sinfonia bookend charming works by Schubert and Mozart with two Czech works. 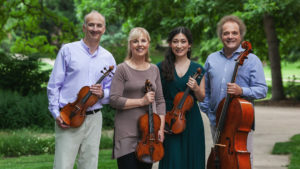 The Leamington debut of one of the best young string ensembles in the country.